We are smoke free. Smoking is not allowed in any of our cabins. We have a no pet policy. Pets are not allowed on the premises. The exception would be the month of October. See Hunting. 4 Season rustic lake view Log Cabins with 1 bedroom with 2 queen beds. 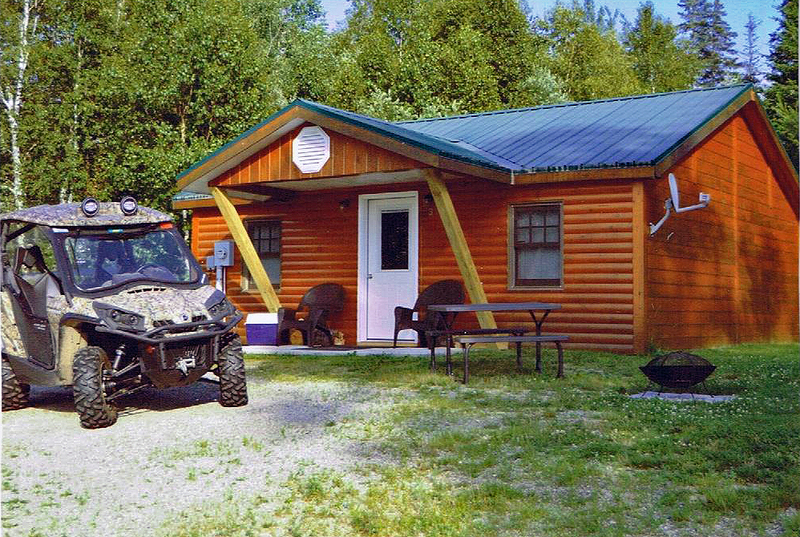 Cabins have gas heat, full kitchenettes, bathrooms complete with shower, and satellite television. 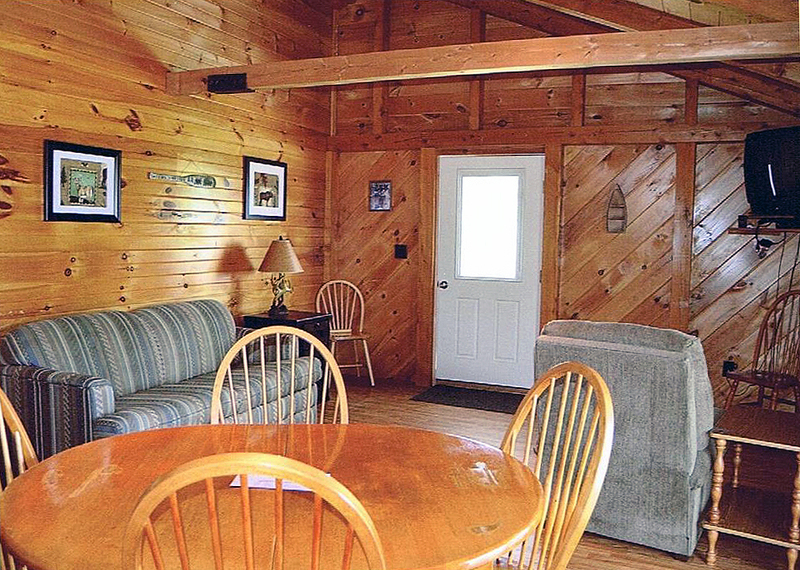 Each cabin has a picnic table, outdoor fireplace, and shared BBQ in spring, summer & fall. Not available in the winter. Rent by the month or for all three months. Heat, hot water, electricity and satellite TV included in the monthly rent. Leave your personal belongings in your own cabin and your snowmachine and trailer on the property. No packing or unpacking when you come to the North Country. This special is based on up to 4 persons per cabin. Monthly rent is due in advance. 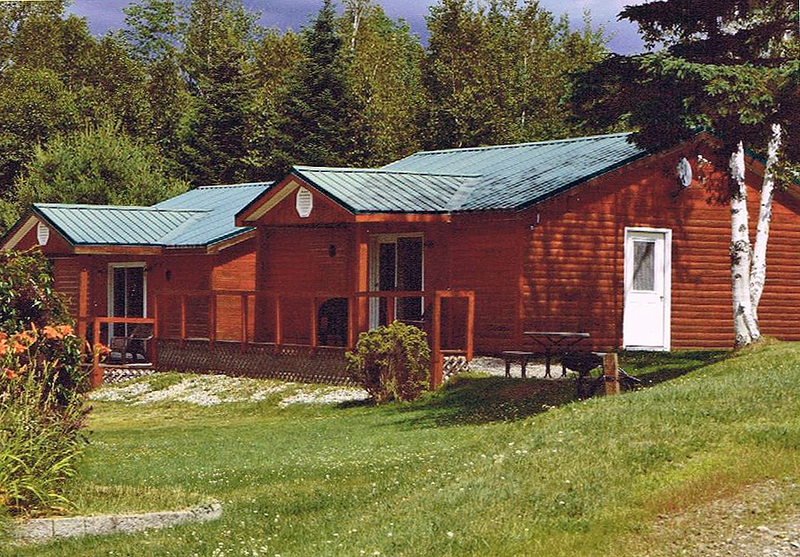 Windsong Cabins are located 9 miles East of Errol, NH on Route 26, or 25 miles from Sunday River Ski Resort in Maine. 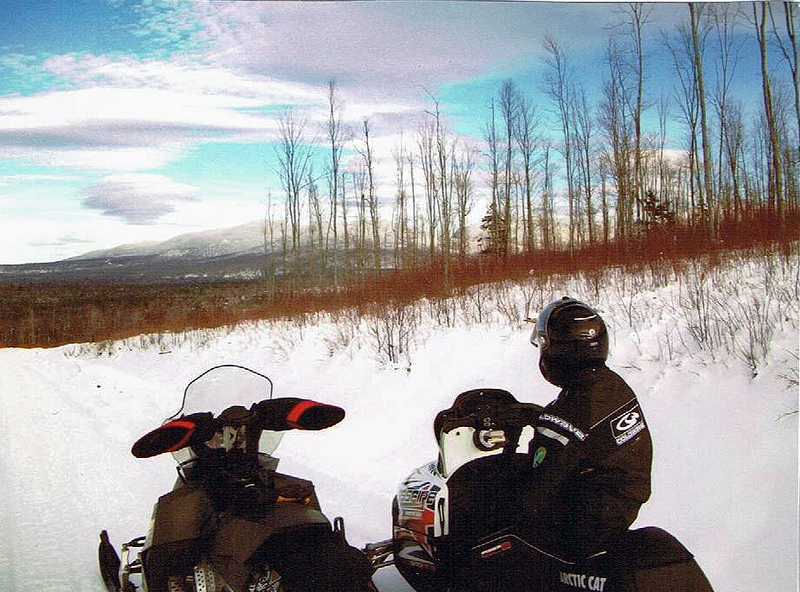 Private trail leads to major snowmobile trails in NH and ME. 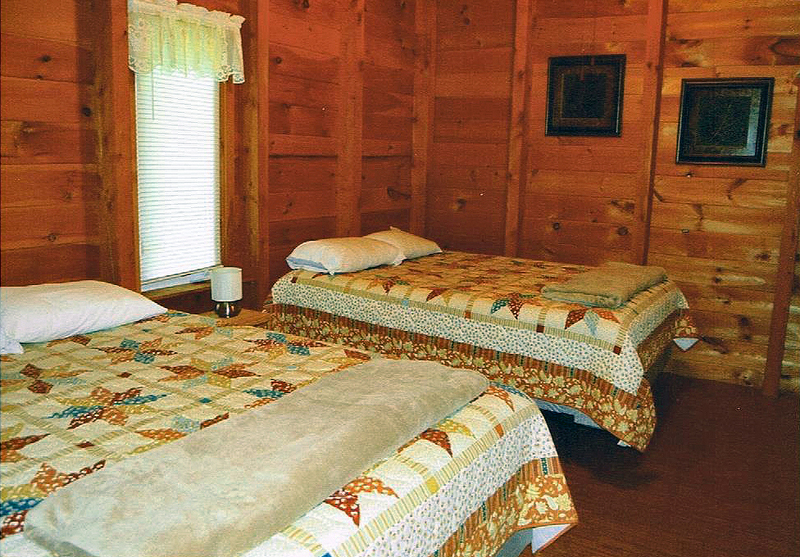 Each cabin has one bedroom with two queen-sized beds. Bath towels, sheets and pillow cases are not supplied. 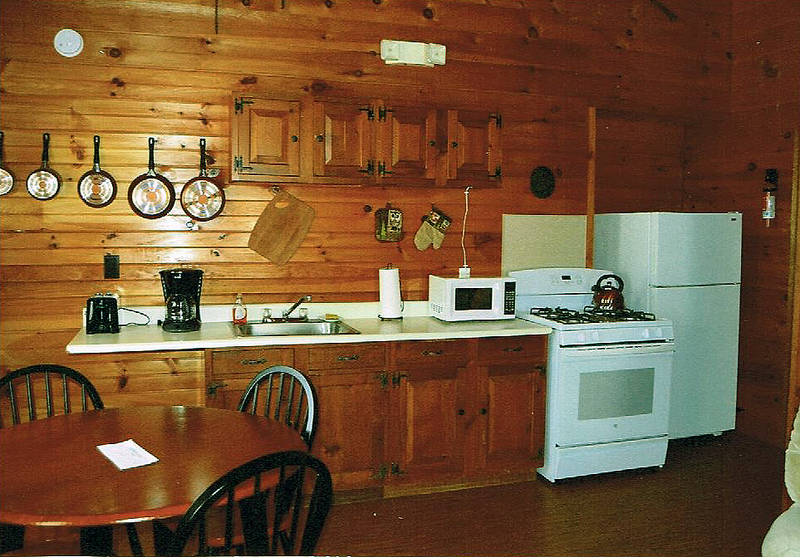 The cabins have a full kitchen with refrigerator, stove, microwave, toaster, coffee maker, pots, pans, cooking utensils, silverware and dishes. Windsong is located East on RT. 26, 9 miles from Errol, N.H.
And from Bethel, ME US 2, North on RT. 26, 23 miles to Upton, ME. Property borders NH state line. FISHING - Lake Umbagog, located 2 miles away. Richardson Lake & Aziscohos are 45 minutes from Windsong. They all have public boat landings. There are also over 2 dozen small ponds & the Androscoggin River. Bass fishing & guide service available. 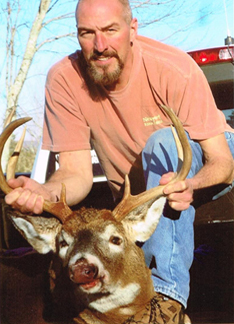 HUNTING - Maine or N.H. deer, moose, small game & duck hunting is as good as it gets. 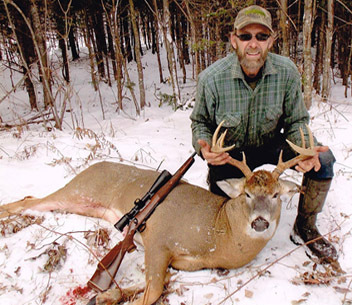 Hunting dogs allowed for small game and duck hunting. Dogs must be kenneled. 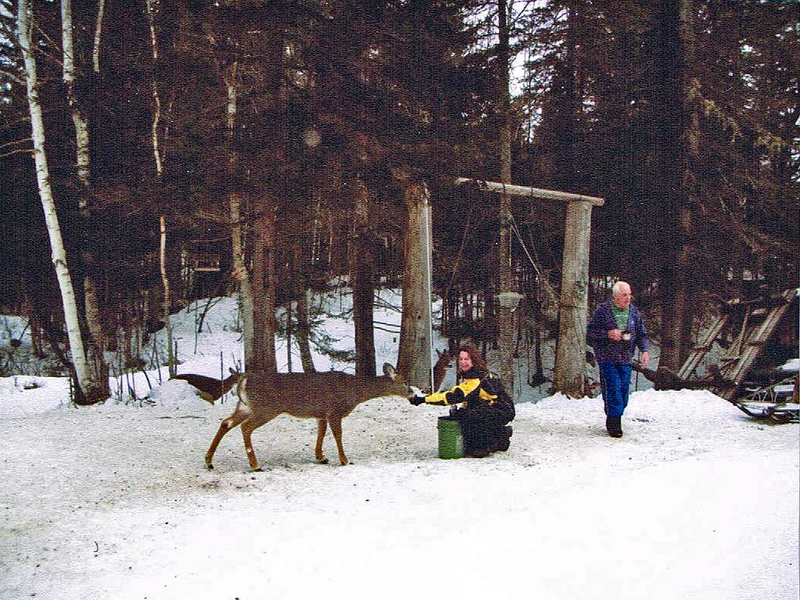 SNOWMOBILING - Windsong overlooks Lake Umbagog, and is located just 3 minutes from the N.H. border. We have a private trail connecting to Trail 18, A well maintained state trail into Errol & Pittsburg, NH. Errol, NH has Dining, Grocery Stores, Gas and Snowmobile rentals. And L.L. Cote toys for big gals & boys. 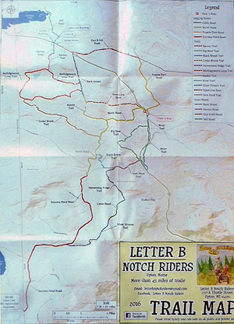 We have two local clubs in Upton; State Line Snowmobile Club and Letter B Notch Riders ATV Club. 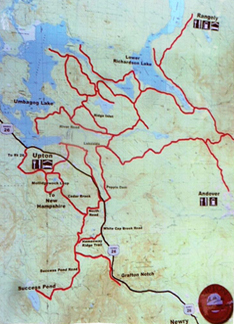 They each have 40 miles of local trails with over 1,000 Miles of connector trails on the Ride the Wilds Trail Network in Coos County. Windsong Gardens is located only 45 minutes from Berlin, NH and Jericho ATV Park. 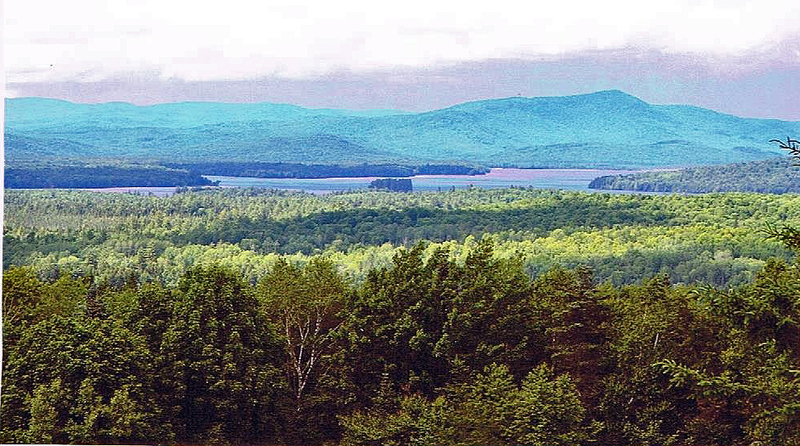 Windsong is located in the hills of western Maine overlooking the spectacular views of Lake Umbagog and a great mountain range. Due to a high rate of occupancy, and having only 5 housekeeping log cabins, each having 1 bedroom and 2 queen beds: we have a "No Cancellation Policy". 50% deposit is required. We are non-smoking and have a no pet policy.